There are many opportunities to support True Light Christian School. Your financial support is essential in helping us provide a Christ-centered education for our students. Below are some ways to help contribute to our school. Each year our school holds two major fundraising events. 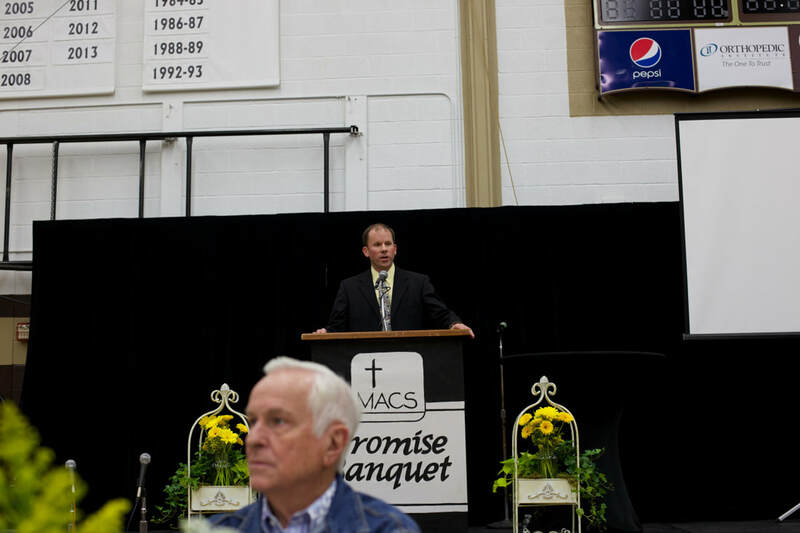 The Promise Banquet is a gala style event featuring a night of fellowship, a Christian guest speaker, and talent from the school during an elegant meal. 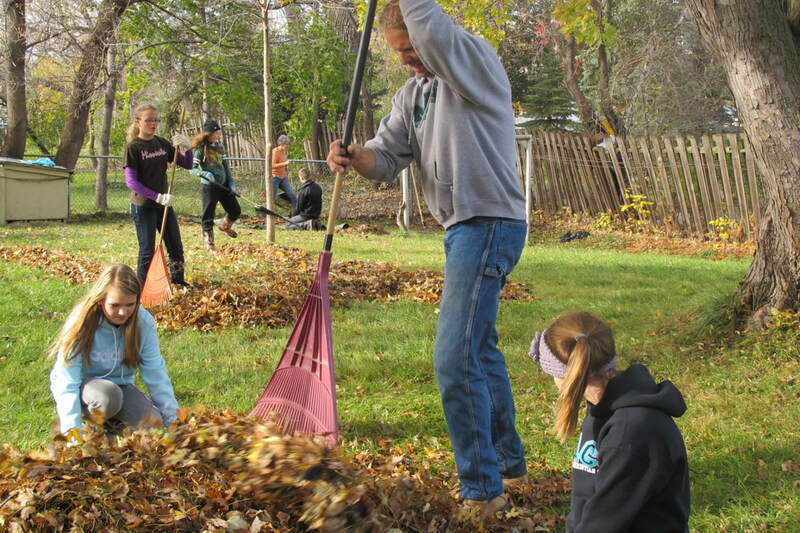 The Work-a-thon is a student community service project that teaches our students about serving their community. Please take a look at their pages for more details. True Light Christian School, Inc. is a registered 501(c)(3) organization.